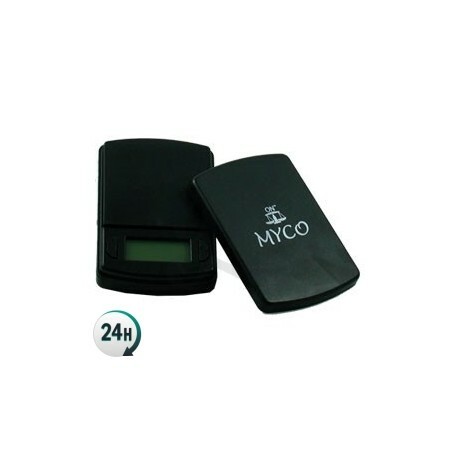 MYCO MC-600 Digital Scale, easy to use. 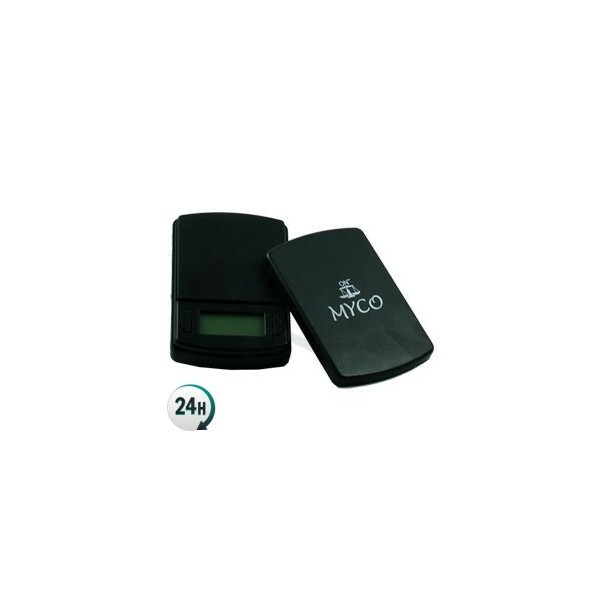 Myco MC-600 Scales, complete with different weighing modes. 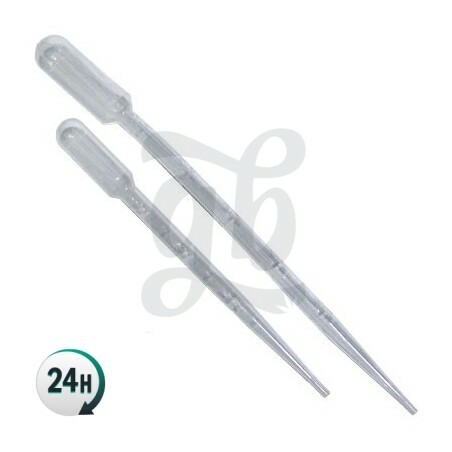 Capacity up to 600g, perfect for weighing large quantities. Myco MC-600 Scales complete with backlight and different weighing modes. It’s the perfect way to control how much bud you’ve managed to get from your indoor or outdoor harvest, making the entire process very discreet and precise. Guarantee: 3 years manufacturer guarantee. Extras: Automatic shut-down, overcharging protection, Tare/Cal, Detachable tray. 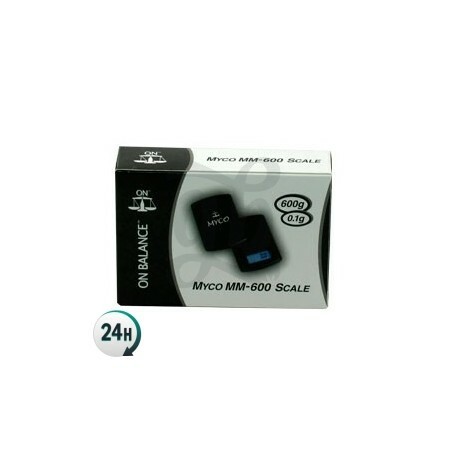 1 x On Balance MYCO MC-600 Digital Scale.